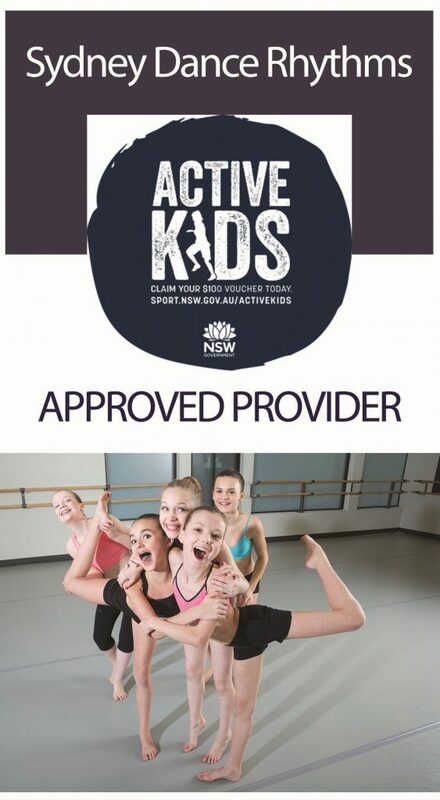 SYDNEY DANCE RHYTHMS ('SDR') is a registered provider with the NSW Government Active Kids program. You can now claim your $100 Active Kids voucher towards any of the Sydney Dance Rhythms' dance classes for children. Vouchers cannot be redeemed for cash - no refunds or credits will be issued.